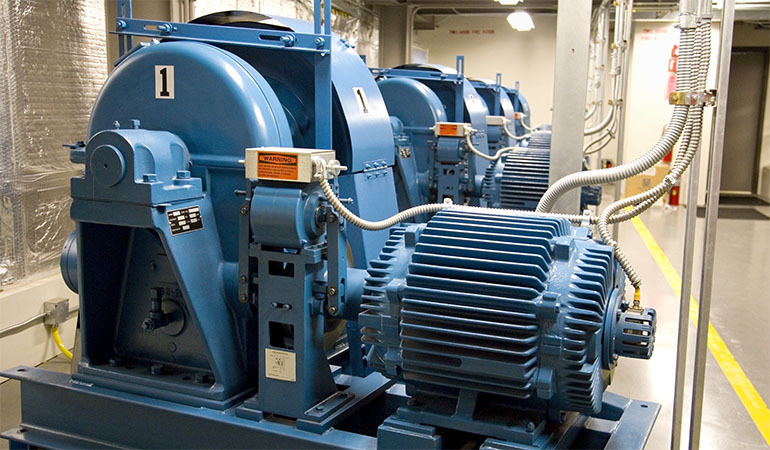 as well as modernization and service of existing equipment. 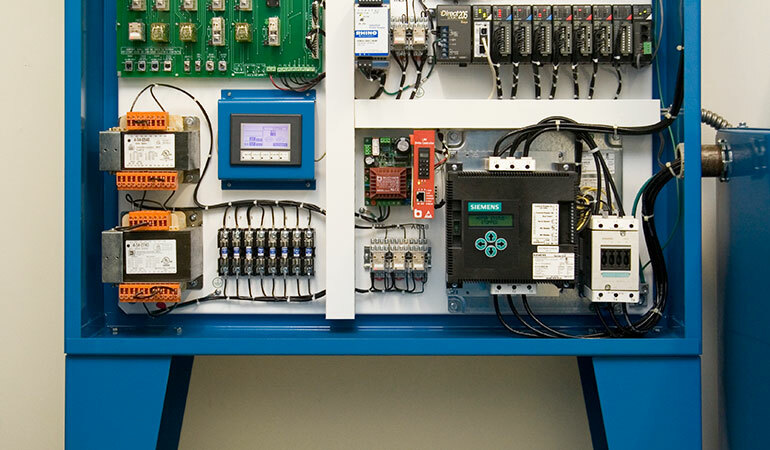 Take the guesswork out of planning with our five-step selection process. 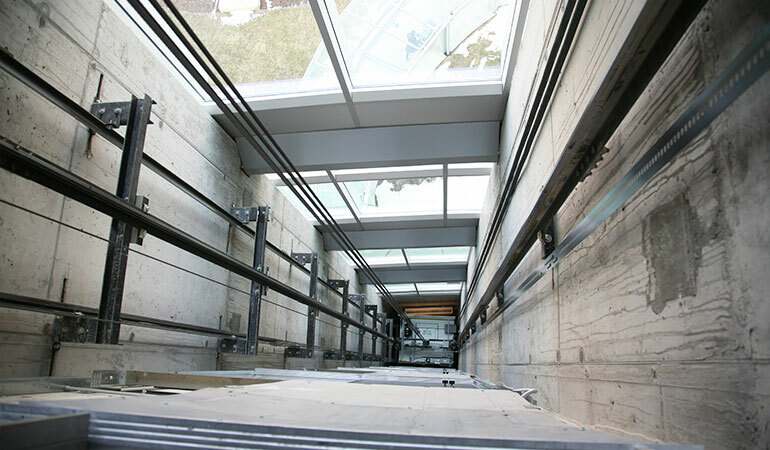 Or call (319) 984-5676 for a personalized evaluation. 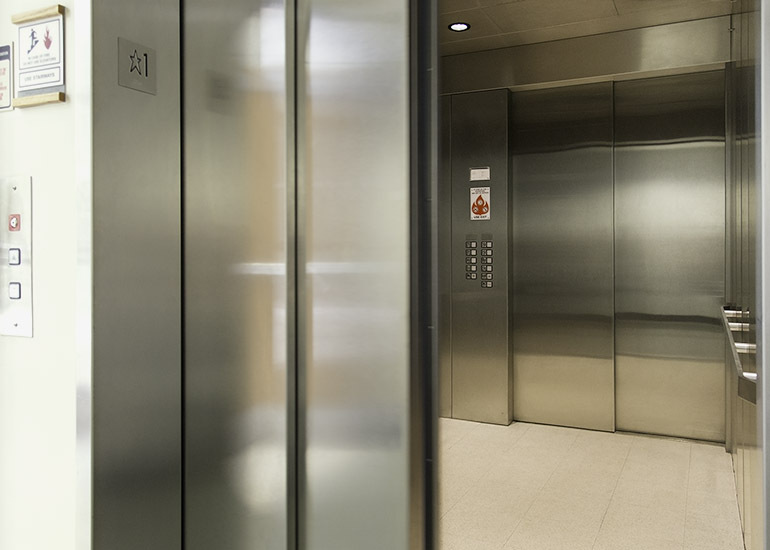 To update your elevator's appearance and prolong the life, safety, and performance of your equipment, let us assess your existing equipment and make recommendations to modernize it. 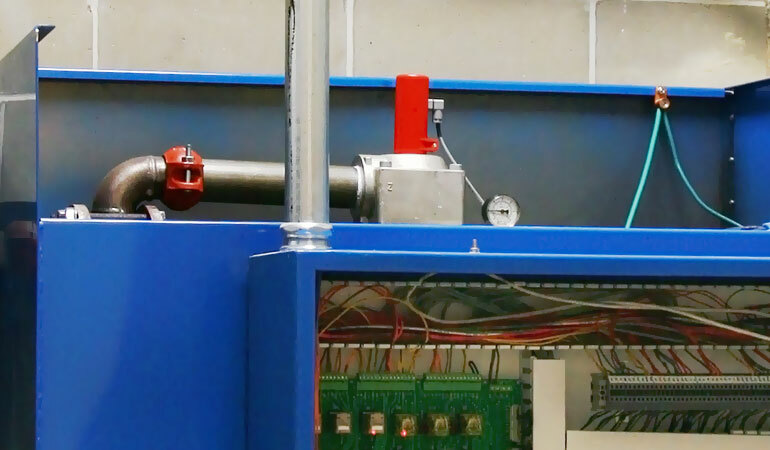 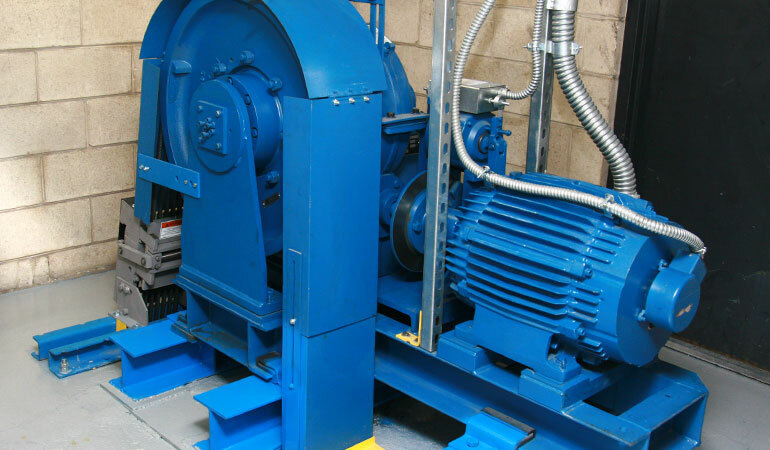 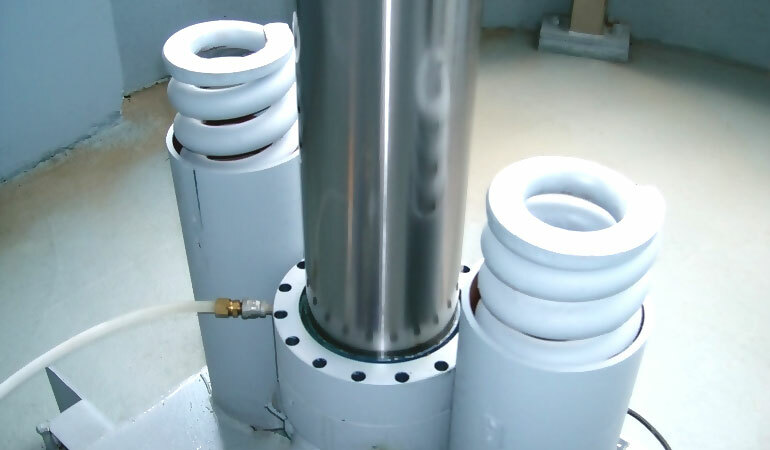 Schumacher Elevator Company can modernize any manufacturer’s equipment. 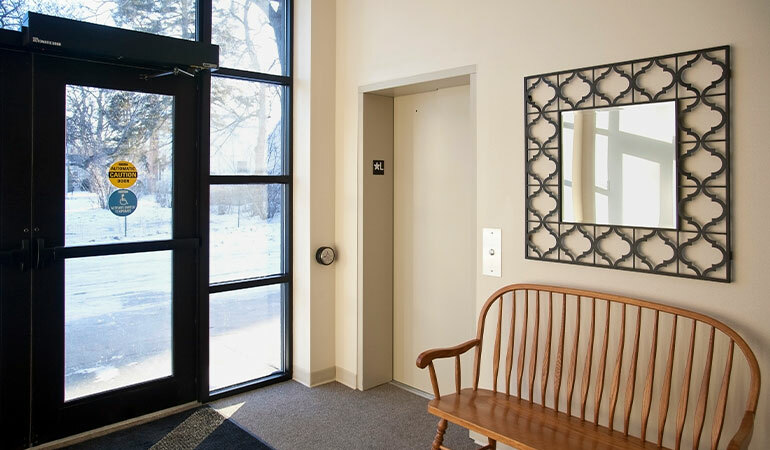 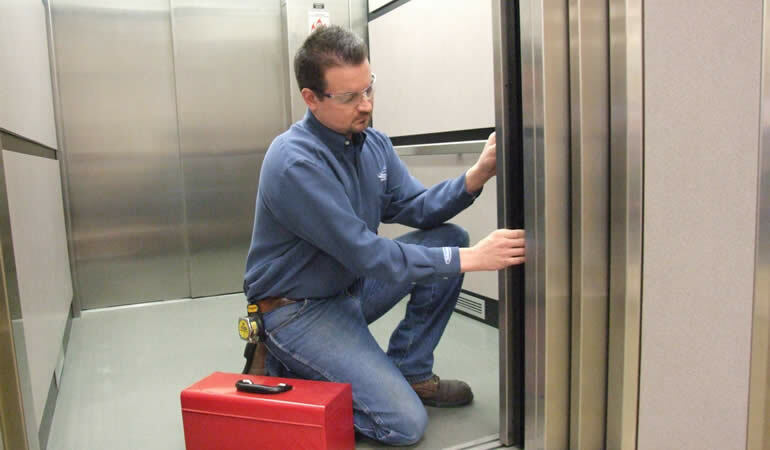 At Schumacher Elevator Company, one of our niches in the elevator industry is patient care facilities. 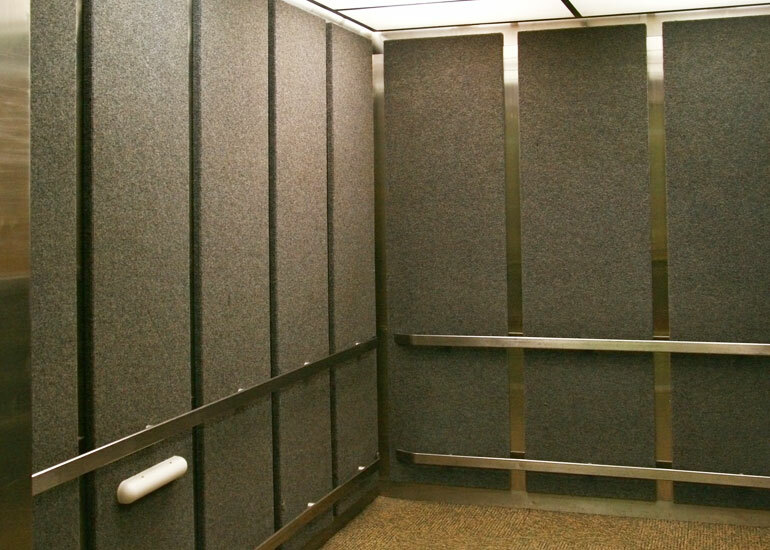 We custom engineer, manufacture, install, modernize, and maintain economical and dependable vertical transportation service for many hospitals, assisted living homes, and other buildings throughout the Midwest that require vertical transportation to accommodate stretchers and hospital beds. 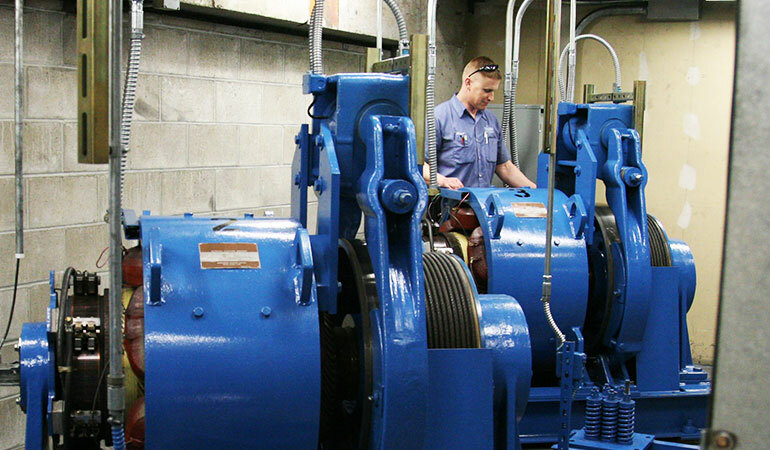 Call (319) 984-5676 for a personalized evaluation. 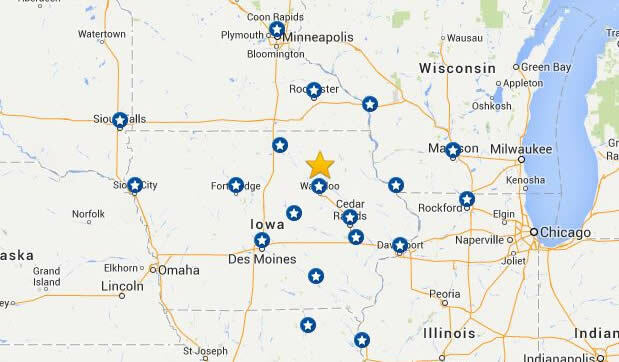 For quick responsiveness, we have service branches strategically located throughout the Midwest. 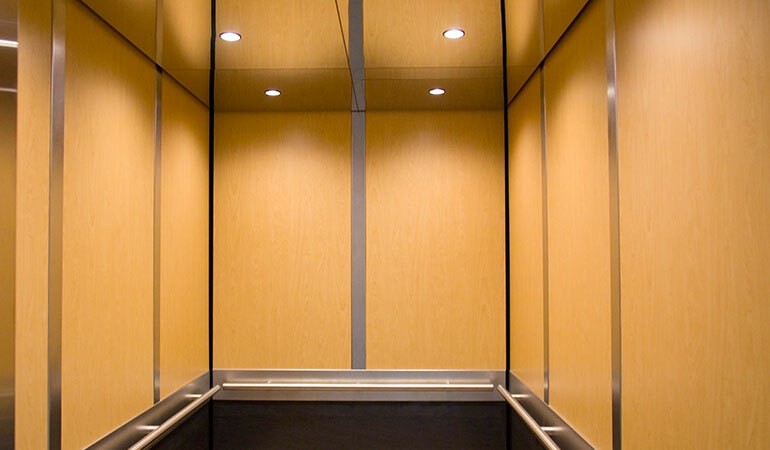 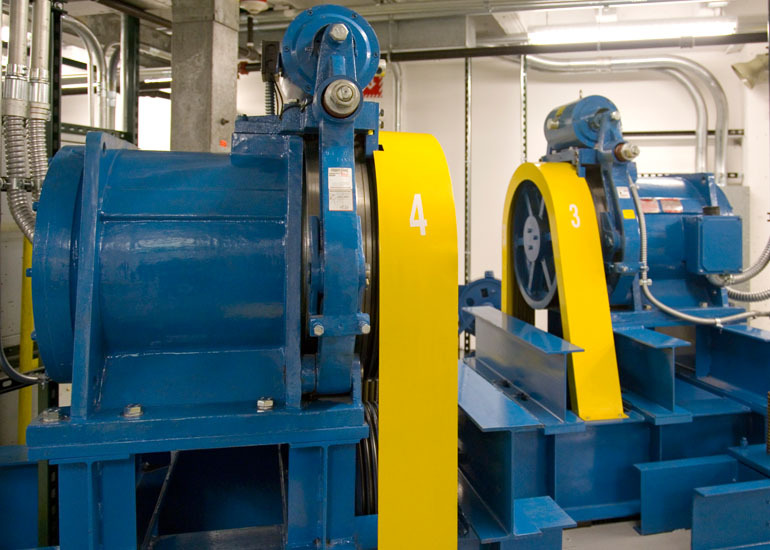 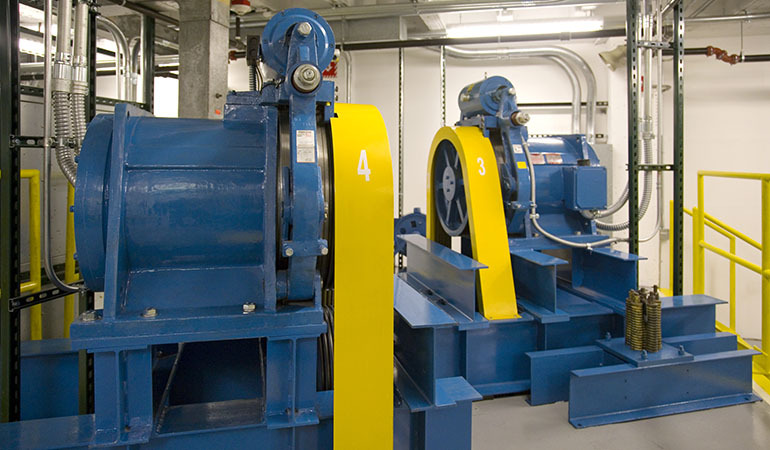 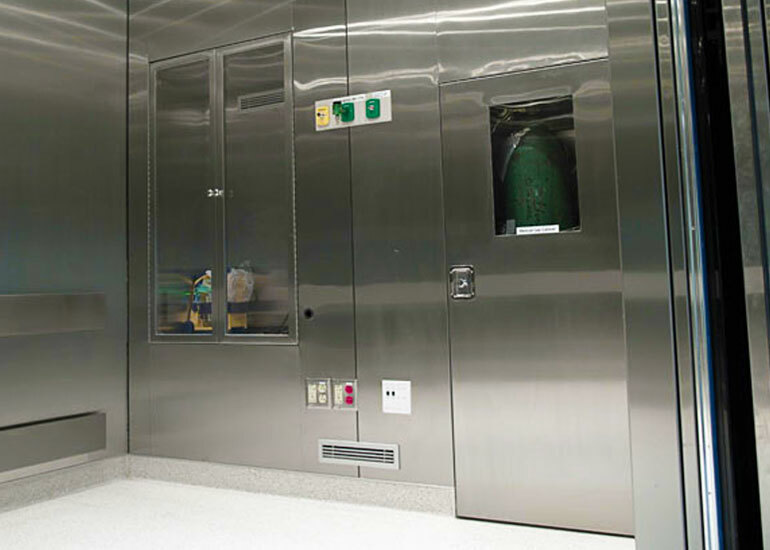 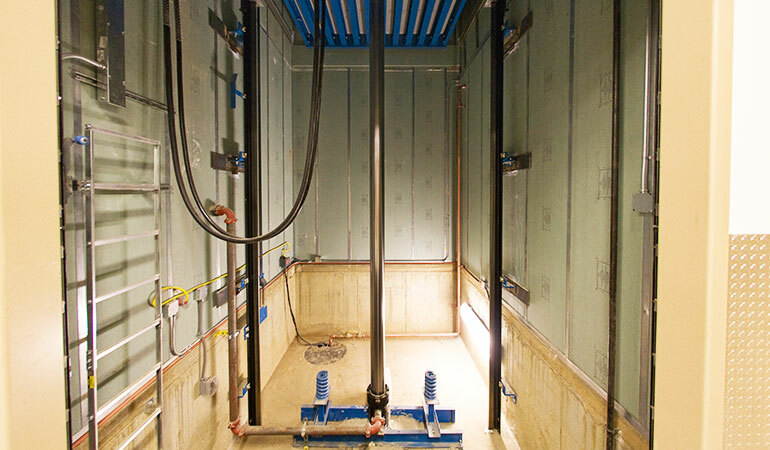 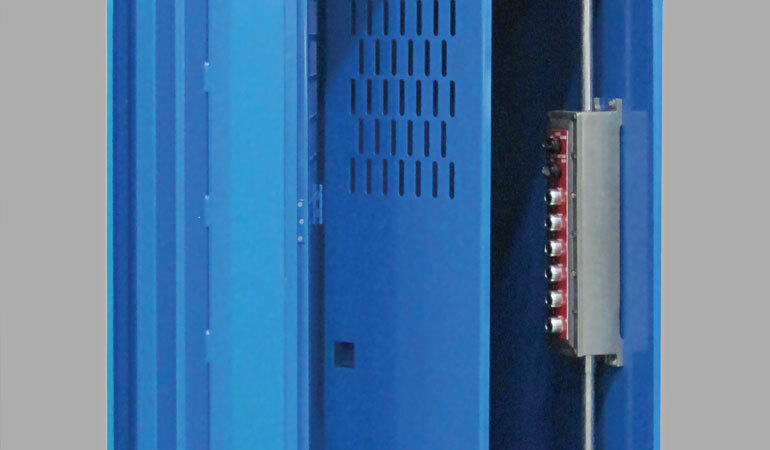 When it comes to elevator performance, we have the knowledge and experience needed to keep your elevator operating safely and efficiently. 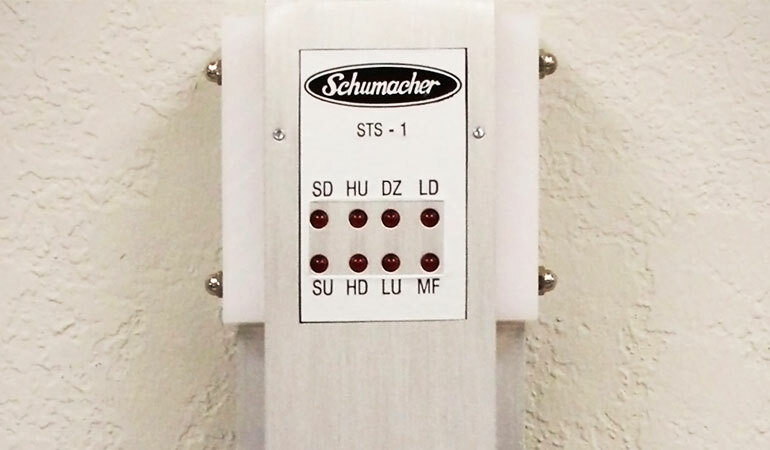 Schumacher Service is available 24 hours a day, 365 days a year.